USR seeks to engage people from different backgrounds – both professionals and amateurs – who are interested in the intersection of culture, art, design, architecture, urbanism and technology. In spring and summer 2016 respectively, USR launched two open calls offering excursions to different cities in Europe for a limited number of participants. The group of admitted candidates taking part in the different field trips comprise the class of 2016. USR considers field trips a crucial part of its curriculum. 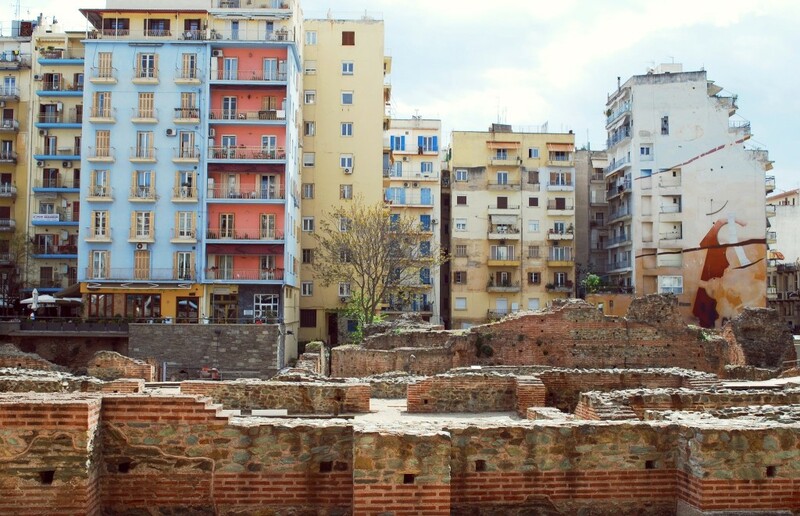 During these excursions, USR examined different structures and actors of the cultural field within the urban context. The aim is to take a constructive step towards defining possible mutually beneficial agendas between participants, with a view to developing concrete collaborations and co-productions in the local environment. In Paris, the USR will meet with actors of the parisian cultural life engaged in urban processes both in the city center and in the « banlieues ». Through walks, workshop, visits, discussions and cooking sessions, the Class will gain insight on the long Parisian tradition of grassroots projects, spaces, and urban initiatives, as well as the current trend that tends to increaslingly include them into bigger scale urbanism plans. 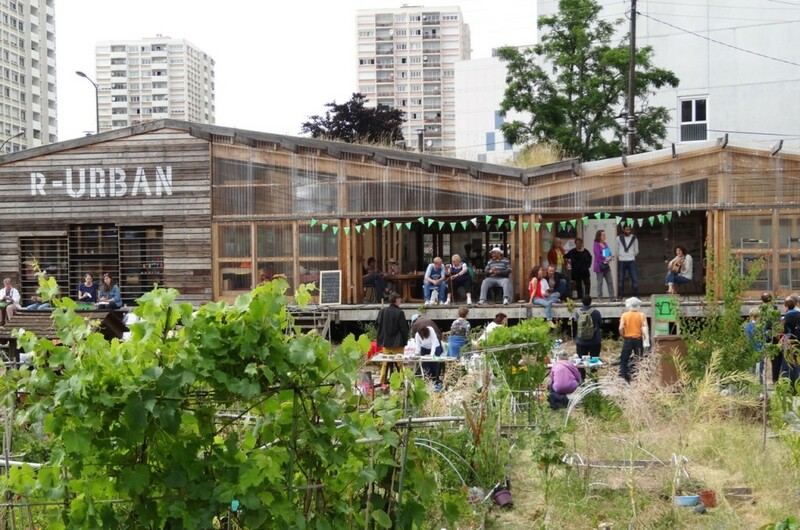 Our partners in Paris are space le 6b and Bellastock in Saint Denis, R-Urban in Colombes, la Ferme du Bonheur in Nanterre, the project Les Grands Voisins, Collectif la Main in the 15th arrondissement, artist Stefan Shankland, architect Merril Sinéus, as well as key figures from Grand Paris (tba). In 2013 Marseille became the first European Capital of Culture to run a parallel, self-organised Off festival. Since then, many cultural initiatives have emerged out of the Capital of Culture’s budget or associated resources. USR looks into the Quartiers Créatifs, an MP2013 project involving artists in residencies in developing urban areas. Meanwhile, ambitions for Marseille to become an economic and touristic hub in Europe have sparked new mechanisms of city-making. We look at how this interacts with the aforementioned cultural initiatives. 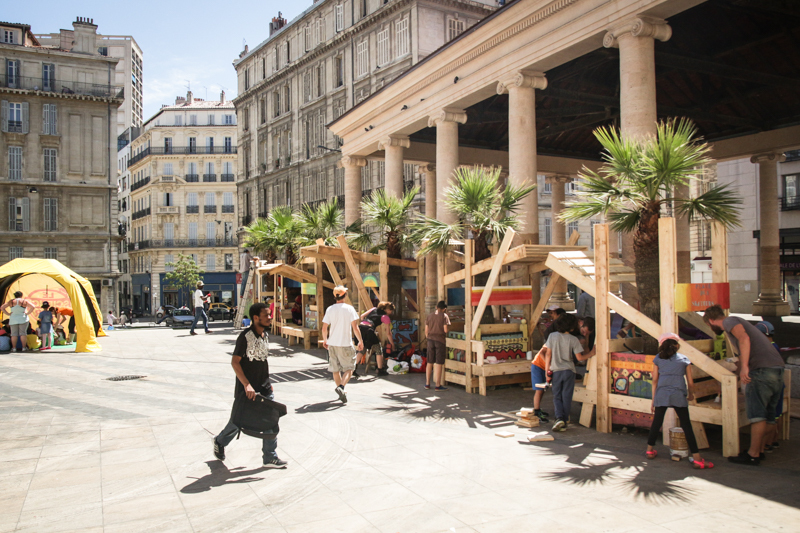 In Marseille, USR will take part in a workshop with Collectif Etc, meet Marseille 3013, the collective behind the Off Festival, walk the urban hiking trail created by Bureau des Guides, hear stories from the founding members of Yes We Camp and visit La Friche Belle de Mai. In response to the ongoing economic crisis, many self-initiated projects have flourished in Athens. These projects not only offer an alternative way to manage urban commons but sometimes even compensate for the absence of the state and the lack of certain basic services, like healthcare. 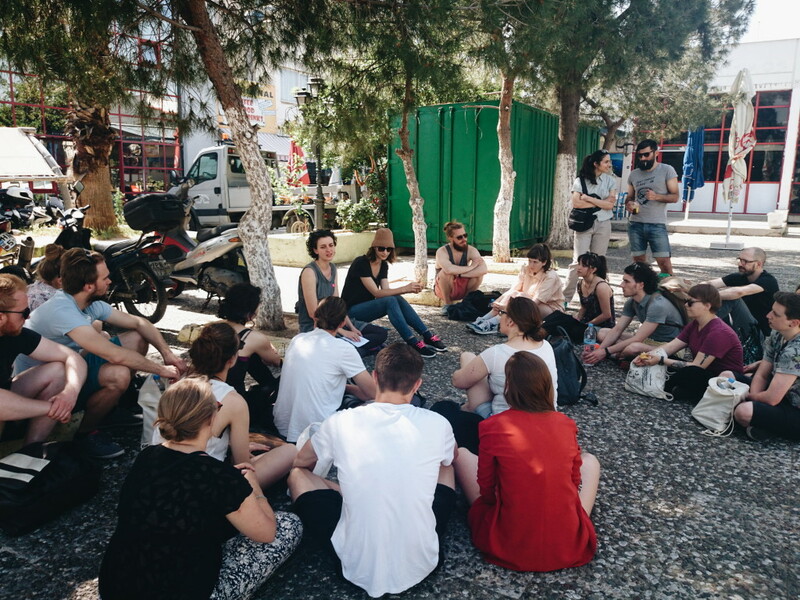 In Athens, USR will attend the Autonoma Conference on urban autonomy and the collective city, be introduced to the Arbit City Group, take an urban walk through Exarchia neighborhood and Navarinou park, converse with the Errands Group visit the Latraac skate park, and meet with the local team of documenta 14 (tbc), as well as with members of the Athens Solidarity Clinic (tbc) and Amalia Zepou, Vice Mayor for Civil Society and Municipality Decentralization and founder of Synathina (tbc). 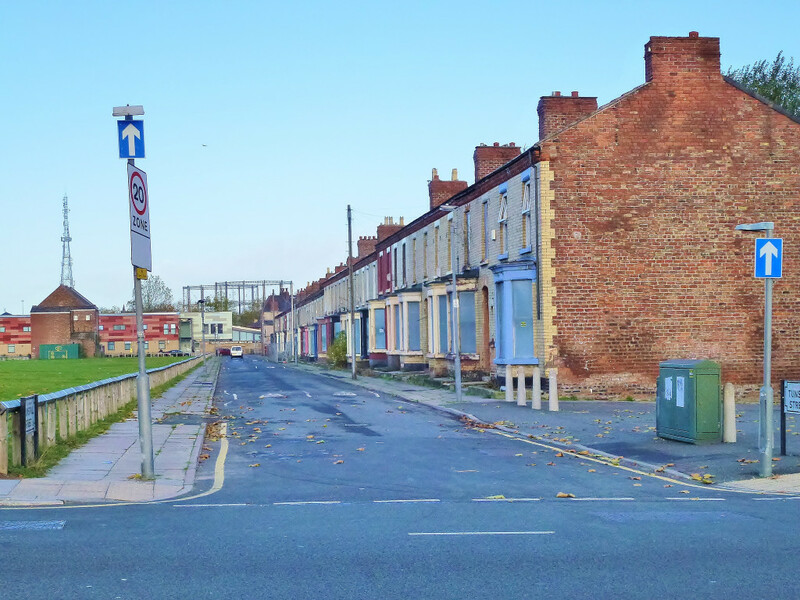 The “Market Renewal Plans” in Liverpool have left neighbourhoods empty and decayed. Cultural institutions like the Liverpool Biennale and the 2008 European Capital of Culture, as well as initiatives by artists/architects such as Assemble, have demonstrated an interest in this situation and the opportunities it provides. We will bake bread with the Homebaked Community Land Trust, set in an old bakery (tbc), get to know the people behind the Small Cinema, an artist-led, volunteer run, not-for-profit screening space, visit the E&P Theaters and encounter artists involved in the Biennale.